Cashmere products are expensive. It has a luxurious and elegant feeling. 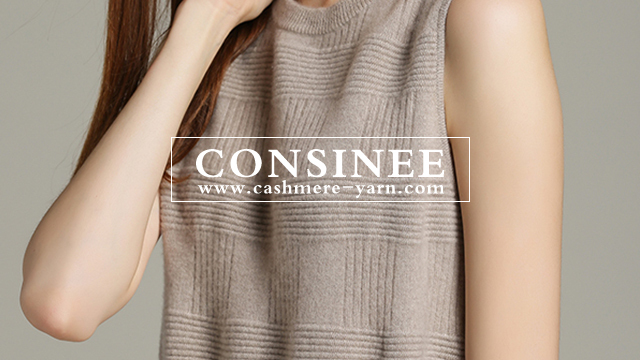 Consumers wear cashmere sweater to add charm, comfort and elegance of the temperament are irreplaceable other materials. Drawn cashmere products have light, soft, slippery, warm features. 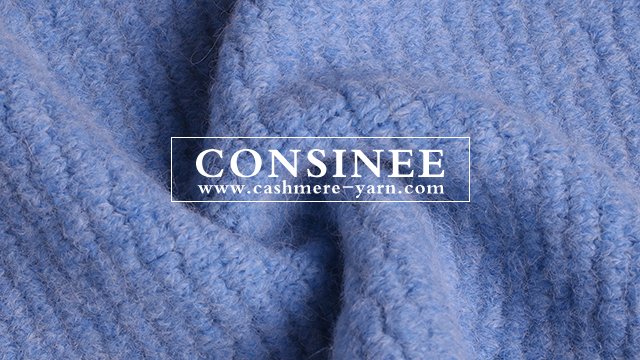 Cashmere sweater in the processing of a special milling process, cashmere sweater surface reveals a layer of fine velvet, suede plump. This is the most unique style of cashmere. Cashmere products not only do not have itchy feeling, but also allows us to produce "light, soft, slippery" comfort, is the ideal underwear. Chinese cashmere products work fine, a comprehensive domestic and international cashmere sweater trend, the natural soft cashmere sweater blend of unique style, color design. The water absorption of cashmere determines the hygroscopicity of cashmere sweater. Water-absorbing cashmere sweater is the strongest of all textile fibers, moisture regain of 15% or more, if the cashmere sweater immersed in water, all within a few seconds that is wet into a ball. Cashmere sweater can wear under the conditions of changing temperature outside the automatic sweat, has a good perspiration, and quickly adjust with human skin suitable for skin physiology problems in the wet sweat season to make the skin feel dry in the cold season can keep skin elasticity and temperature. So from this point on, cashmere products also have excellent health care functions. In order to resist the cold in the goat hair root growth of a layer of thick and generous plush, so cashmere sweater has a strong warmth, is unmatched by other fibers. The unique quality of rare and distinguished cashmere can be addictive and addictive. It makes cashmere not just for the sake of following the warm tradition of keeping warm, but to transform it into a unique attitude toward nature and your life. 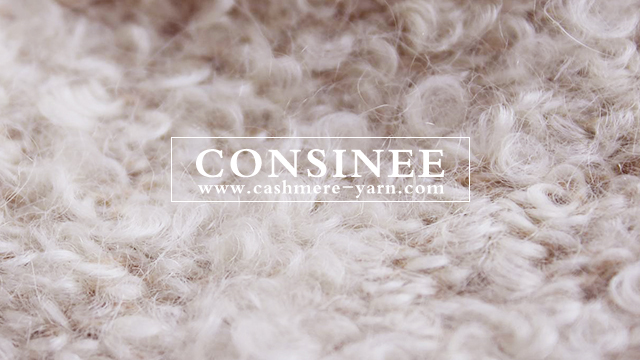 Like cashmere, not to catch up with any trend, but because of its excellent quality, is the best description of life.